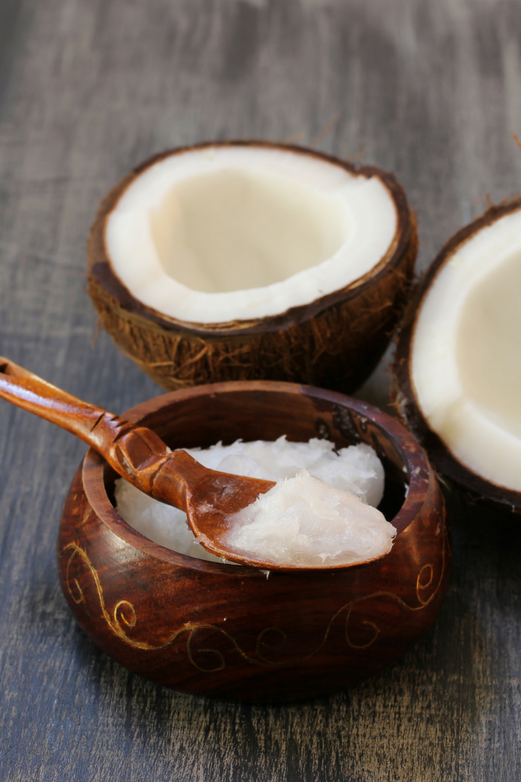 Chiropractor Aurora | Is Coconut Oil Really Healthy? There has been a great deal of conversation around this question due to the recent report from the American Heart Association. Essentially, the AHA has categorically outlawed saturated fats from all sources. I think they are missing the boat here! One of our essential nutrients is fat. We need dietary fat and plenty of it. I think just about everyone in this day and age understands that the low fat craze from the 80’s and 90’s actually made us fatter and contributed to the increase in heart disease and obesity. However, a report such as the recent AHA report confuses the issue. They have lumped saturated fat from coconut oil in with bad saturated fat from, for example, deep fried chicken and taters. The reality is that not all fats are created equal. Just like not all carbohydrates are created equal. Consider the nutrient content of a sweet potato vs a slice of white wonder bread. Both are carbohydrate but one provides a plethora of nutrients while the other is essentially void of all nutrition. Not all fats are bad. Bad fats are bad, and good fats are good. Coconut oil, even though it is saturated, is a good and healthy fat. One that our bodies need. In fact, research shows that the saturated fat in coconut oil can increase your HDL (the good, heart healthy cholesterol) and thereby increase your ratio of HDL to LDL (the bad cholesterol). This ratio is actually the best indicator of heart health and a high HDL to LDL ratio will significantly lower your risk of cardiovascular disease. Thus making the coconut a heart healthy food. What I am most concerned about in the AHA report is that they recommend avoiding coconut oil and increasing the use of vegetable oils like corn and soybean oils and margarine. Over the last few decades, evidence has shown that these vegetable oils (or omega 6 oils) promote inflammation and cell damage inside of arteries that promotes plaque build up and the resultant heart disease. Need more reasons to avoid vegetable oils? A recent Norweigan research study showed dangerously high levels of glyphosate (the pesticide known as Roundup) in US soybean oil. Essentially the soybean has been genetically modified to be resistant to Roundup so that high levels of pesticide spray can be used when farming. The evidence is clear. We need to limit or avoid the consumption of vegetable oils and increase our consumption of healthy fats like coconut oil.